What Is a Taco Casserole? Taco casserole contains many of the same ingredients as a regular taco. 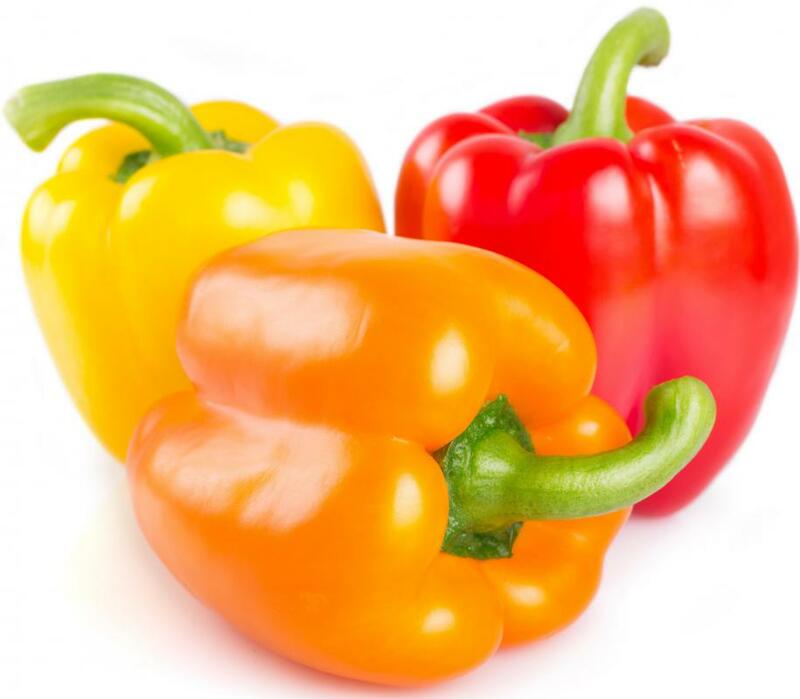 Bell peppers are a typical ingredient in taco casserole. Taco casserole is usually a homemade meal that attempts to approximate the flavor of a classic Tex-Mex taco. Similar to many other casseroles, taco casserole is assembled in a single dish and then baked until completed, allowing it to be served cleanly and easily. There are many recipes that call for different ingredients, sometimes to reflect a particular diet or sometimes to add new flavors. 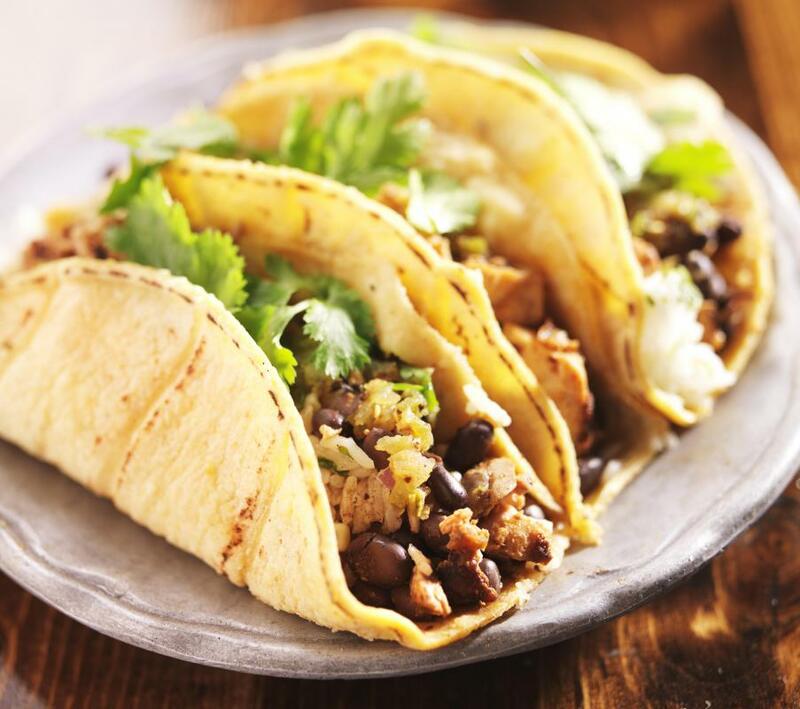 Like a taco, the casserole usually includes ground beef, seasonings, cheese and onions that can be mixed with corn chips to simulate the crunch of a hard taco shell. The dish is designed for convenience, so it can be assembled relatively fast, especially when premade ingredients are used. Most recipes for taco casserole use ground beef, although a mixture of ground pork, beef or veal can be used. The meat is first fried in a pan until it is cooked and then mixed with the taco spices being used. This is necessary because, if the ground meat were cooked in the oven, then the fat would not drain and most of the ingredients would steam. Some vegetables, such as onions and peppers, are fried with the meat to ensure that they cook fully and to help impart their flavor to the meat. The spices used in a taco casserole can either be purchased in a premade mixture or assembled while cooking. Popular combinations include chili powder, cumin, salt and pepper as a base. Other spices that can be used are garlic powder, onion powder, coriander and cayenne pepper for heat. The spices need to be cooked outside the oven, usually with the meat, to blend and round out their flavors before the dish is baked. Vegetables can be incorporated into the casserole mix. Tomatoes, onions, bell peppers, chili peppers and corn are all commonly found. If they are not included in the casserole, they also can be diced and spread over top of the dish when it is served. The next ingredient is normally something that can represent a hard taco shell. This is often corn chips that are placed on top of the meat while it is cooking. Other recipes use premade refrigerator biscuits, pasta or even rice to help provide a starchy balance to the spiced meat, though the crunchiness is lost. As a final step, cheese is usually spread over top to allow it to melt down into the meat mixture and bind the entire taco casserole together. Some other ingredients include black beans, salsa and pickled hot peppers. The entire casserole is placed in an oven and allowed to cook, merging the flavors and creating a meal that can be easily served with a spoon or spatula. What Is a Corn Casserole? What Is a Chili Casserole? What Are the Different Types of Veal Casserole? What Is a Fritos® Pie? What Are the Different Types of Pasta Casserole?